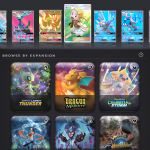 Need help in tracking your Pokemon TCG collection? Then fret not anymore! 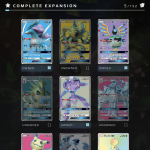 The Pokemon TCG Card Dex app is coming to your mobile device and tablet! 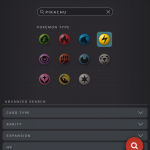 The Pokemon TCG Card Dex app allows players to view their collection and see which cards are in a set while on the go. 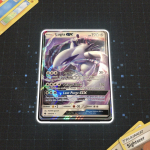 Currently it has all released TCG sets from the Sun & Moon era that have been released in America. 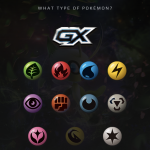 The Card Dex app allows users to scan the card using the camera on their phone. 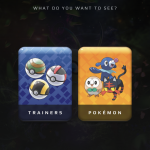 The app will record the card to be in the user’s collection within the phone. That way the user can look at their collection even when the phone is offline. 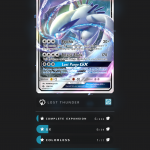 The app can even identify cards that are damaged or partially obscured cards can be scanned and identified in the app. 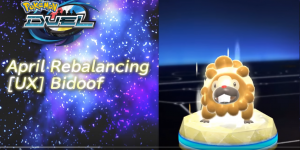 If you have cards in other languages then they will automatically be translated into the preferred language. 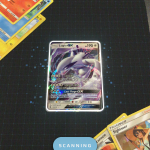 The app does have trouble scanning cards in glossy sleeves or in binders. 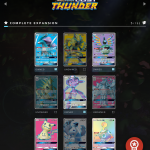 Personally, as a TCG player, this app sound amazing. 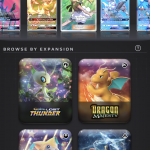 I can now easily record which cards I own and search my binder. Even when I am not with my binder. 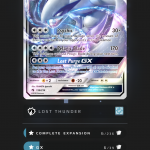 Currently the Card Dex app is only available to download in Sweden. It is expected to be on App Store and Google Play worldwide for free soon. 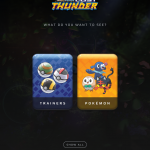 Images of the app can be seen below.